Hello dear readers! I have many things to share with you. 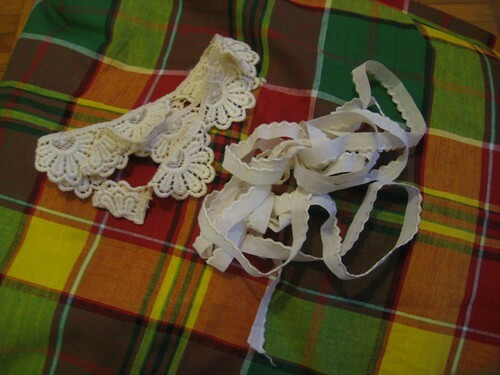 Sewing projects but also several inspirational things, as the past few months were rich with good findings. I have been to a few garage sale the past weeks, which I haven’t done a lot this summer. 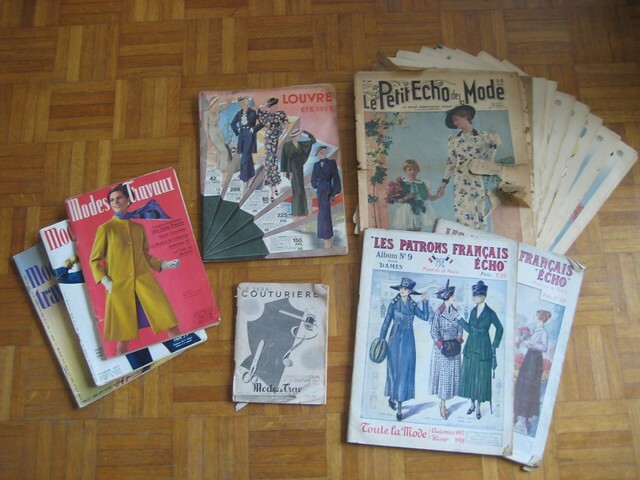 As you probably already know if you’ve been around for some time I like vintage clothes and old books and magazines. I entered the world of garage sales when we were looking for decor props for our wedding and I got hooked. 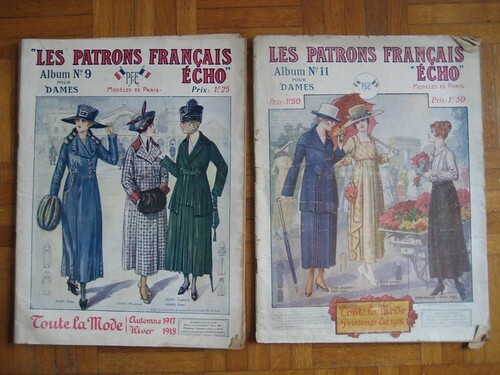 We don’t have estate sales in France (or at least they’re not the thing they are in the US and there are not as many), so we’re left with garage sales to try and find interesting goodies from the past. 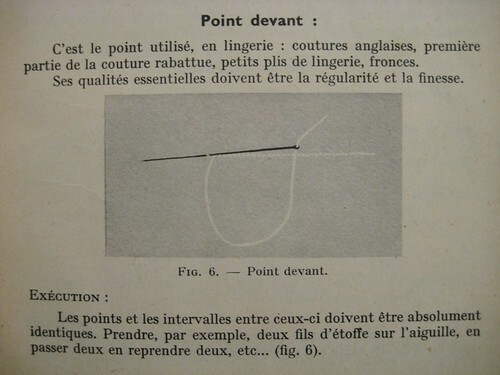 Sadly it seems that the tendency here is more for people to throw their old patterns away because they think they won’t be interesting to anyone nowadays, which I find really sad, and which makes finding old sewing patterns a bit of a challenge. 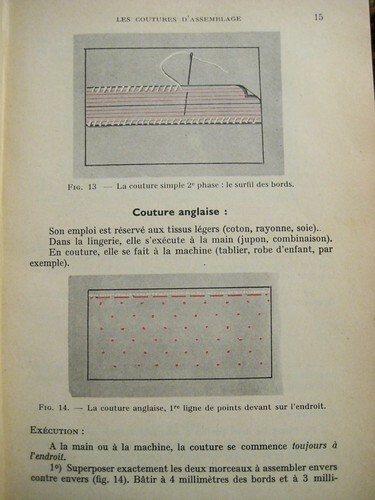 When I see the posts on the WeSewRetro Facebook group and other groups for selling vintage patterns, it seems it doesn’t work the same in the US where people seem to find patterns much more easily. 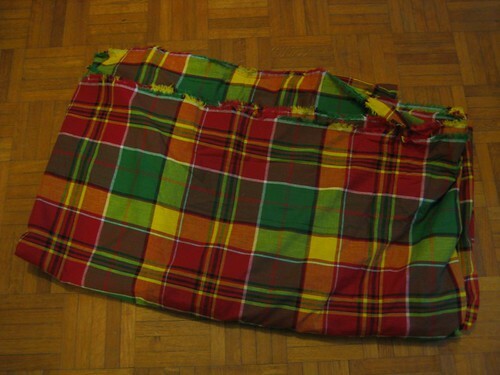 But I’m still hoping to be able to find interesting patterns here someday (or talk enough about this around me to the people I know to be able to salvage some from the dumpster ’cause they’ll know some people could be interested). Anyway, back to the subject! I made some good findings last Sunday at two garage sales, and I wanted to share them with you. 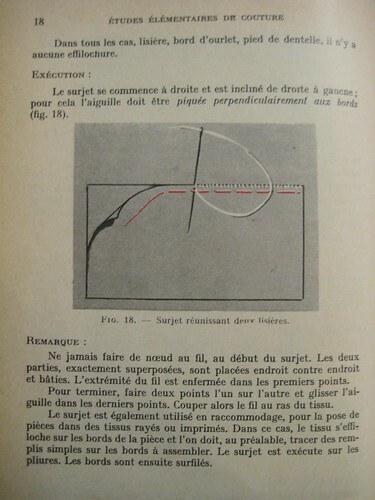 As you might have guessed after reading the introduction, I didn’t find any pattern per se, but I did find many sewing related magazines, from different periods of the 20th century. At the very start of my first visit I discovered a pile of magazines in front of a booth. I couldn’t believe my eyes! The lady told me that she grabbed almost all the magazines she found in her attic, which belonged to her grandmother, saving just a couple for herself. To other ladies went by while I was quickly browsing through them to decide what to bring home, and I was quite happy to have been there early. In the end I bought almost all of them. 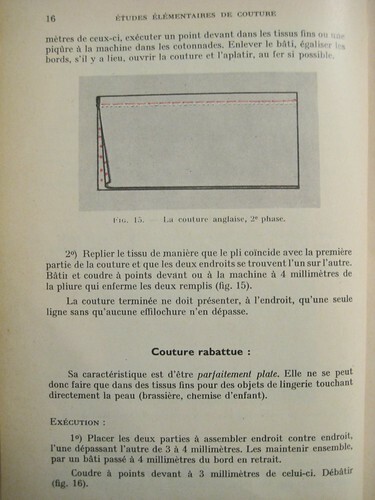 ^^; There is a catalog from the Louvre dating from 1935, with a part on clothes but also some housewares, and about ten issues of “Le Petit Echo de la Mode” from 1937 to 1939. Those are fragile, two in particular are a bit damaged. I might do copies or scans of those to keep another “safer” version. 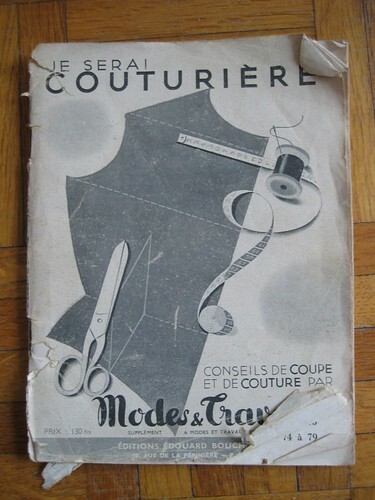 On another booth I found this little book title “Je serai couturière”, which means “I will be a seamstress”. 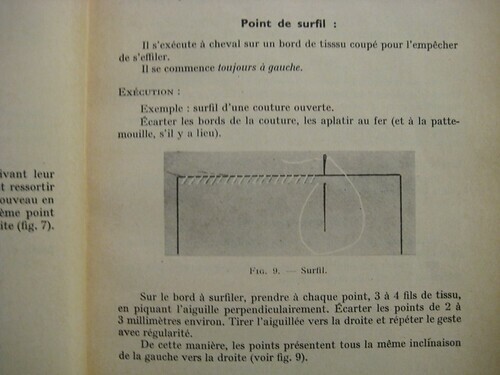 It’s a collecting of sewing advice previously published in the “Modes et Travaux” magazine, grouped together in one booklet to create a sort of sewing reference guide. 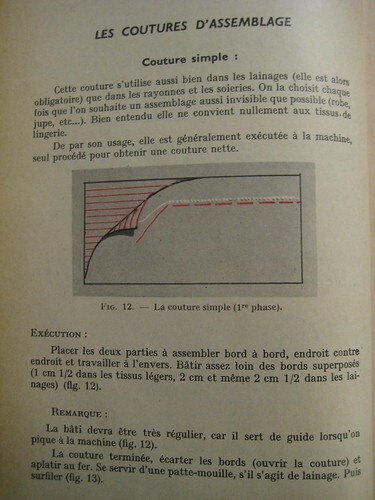 It was published in 1952 and has 79 pages organized in sections (how to use a pattern, sew sleeves, necklines, closures…). 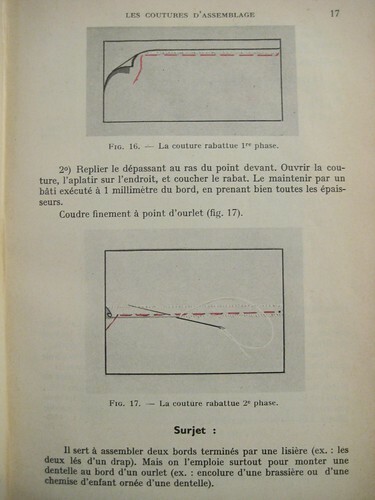 Then somewhere else I found three issues of that same magazine the book was made from, Modes et Travaux, dating from 1967, 1973 and 1979. 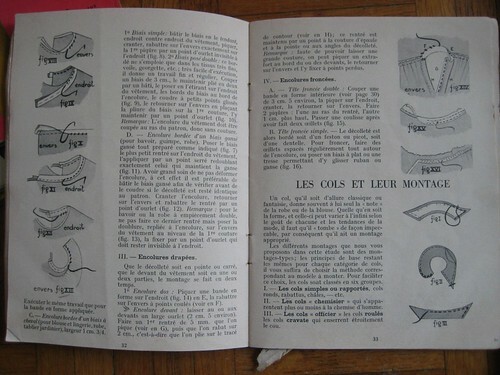 Inside you can find some sewing inspiration and knitting and crochet patterns. 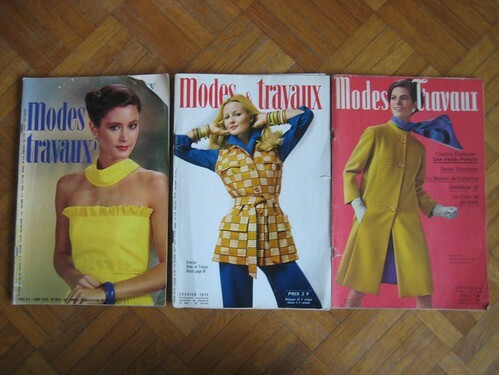 That’s all for sewing magazines, now let’s see some knitting ones. 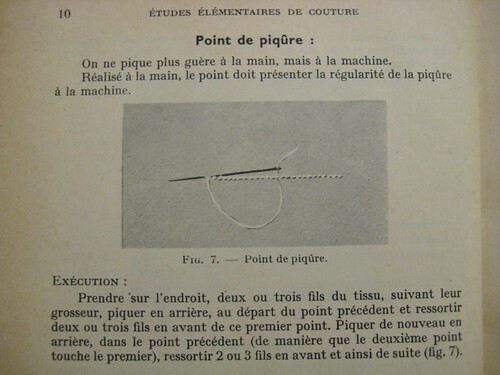 I don’t knit so I usually skip those, but recently my mom (who used to sew but now mainly knit and crochet) told me that she was disappointed at the modern knitting magazines, that she used to find more interesting things back in the days. So I thought “Hey, I’ll look for things for her!”. Those weren’t very expensive so I guess it’s not a huge loss if she’s not interested in any of those, and I can use then as inspiration maybe. If I knew how to knit, I’d definitely make some projects from those magazines! 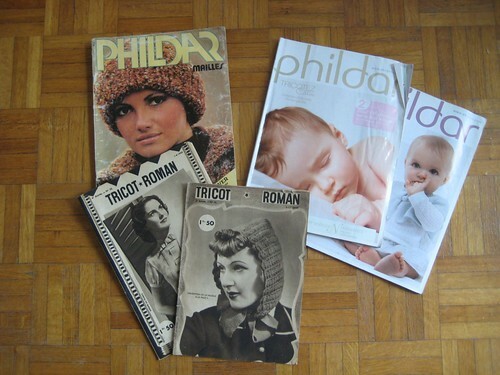 There is a Phildar magazine without any date on it, but from the style I’m guessing 70s or 1980-1981 at the latest. I hope she’ll find some things of interest in this one. 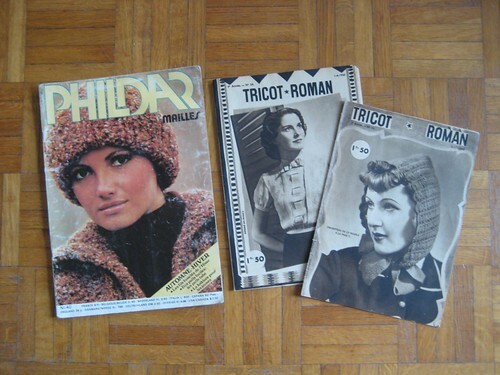 The other two are much older, so I’m not sure she’ll like them, but they were amongst the pile of fashion magazines from the 1930s and I thought the idea of magazines around knitting patterns + a novel (which the title “Tricot-roman” means) was fun. And then two Phildar devoted to babies clothes. This is not a hint to a big reveal, it’s just that there were some cute clothes inside, they were really cheap and I foresee possible other babies in my mom’s future as beside me my mom has two other children, both younger than me.